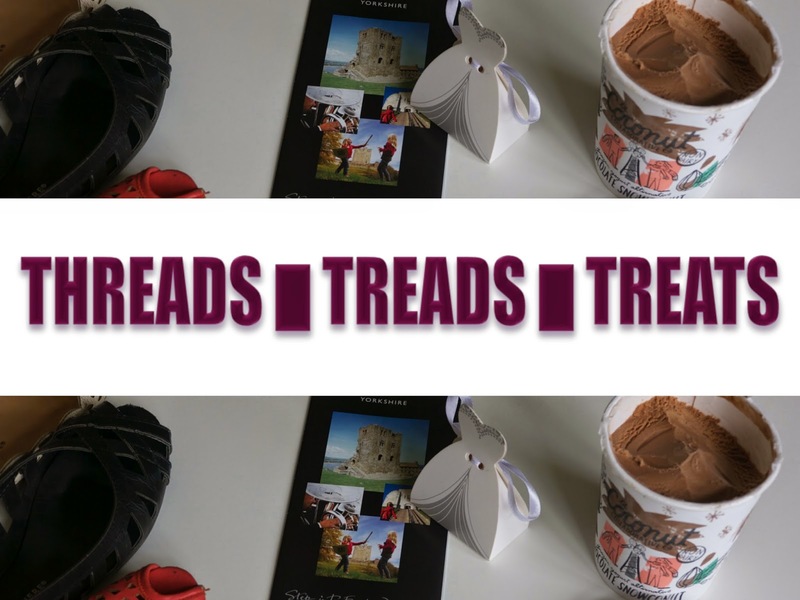 Threads – Now that the weather has improved in the UK (although still nowhere near perfect) I have spent most of the time in my Primark shoes as you will have seen on my Instagram feed. I absolutely adore their flat summer shoes – they’re cheap enough that I don’t mind needing to replace them more frequently as they do tend to me less hard wearing, they’re uber comfortable and always look the part. I wear them to the office and on weekends too as they do go with almost anything. Treads – Mid-month Paul & I attended the wedding reception of one of his friends which took us on an overnight trip to Knaresborough, somewhere I have been through in the past but never actually been to. We took time to have a nice meal in the town with his parents (although the restaurant escapes me now) and took the short trip to the English Heritage site at neighbouring Spofforth before heading home. Treats – I have discovered Coconut Ice Cream, not just Coconut flavour but actual ice cream made from Coconut milk (how many time can I say Coconut in one sentence, at least once more obviously)! Chocolate Snowconut from the Coconut Collective is available in Sainsburys and is about the same price as your dairy filled alternatives and is simply delicious!